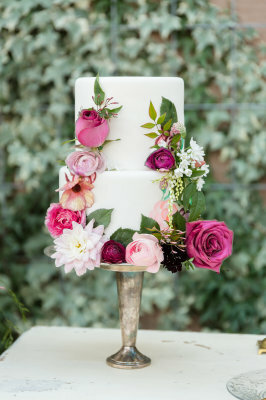 Martin Cakes offers beautiful, unique, and quality cakes for your special day. We prepare everything in our commercially set bakery. While we are a small bakery, we create incredible and one of a kind works of art for our clients! To view our booking calendar, please scroll down the page to see if we have availability for your event date. Due to our limited staffing, we tend to book up quickly, so don't hesitate in contacting us.